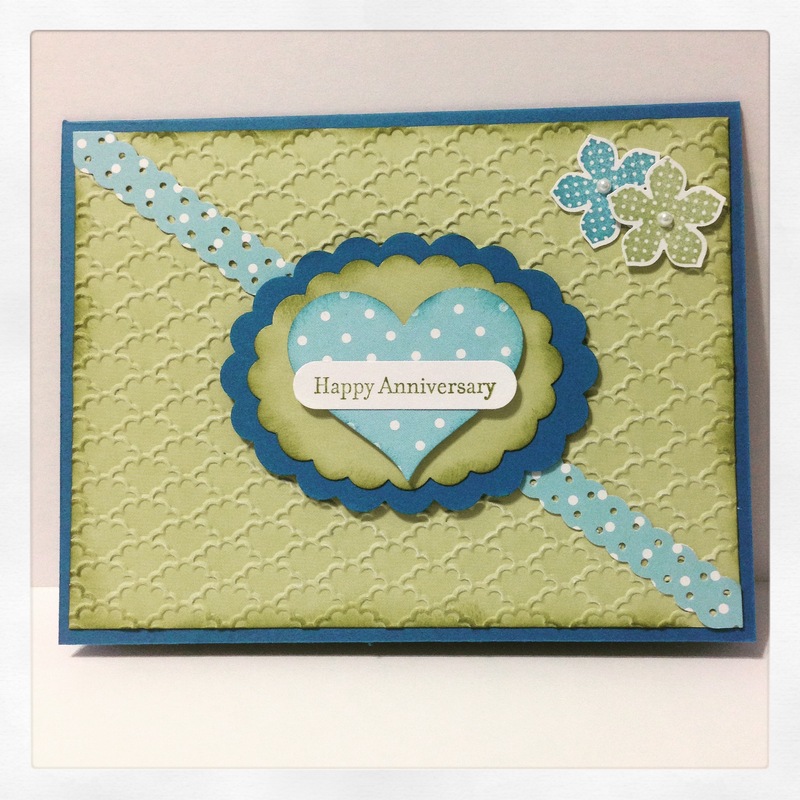 This was a super fast card to put together – just what the Take Ten Magazine is all about! 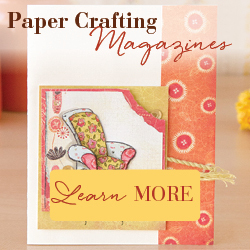 If you’re a card maker, I highly recommend this magazine for inspiration!! !